Professional tech support for FLY FVDI 2018 interface off cardiagtool.co.uk . You should connect FVDI to computer before software installation; Reinstall the driver manually to solve the problemUSB driver files locate in installation folder "USB interface". 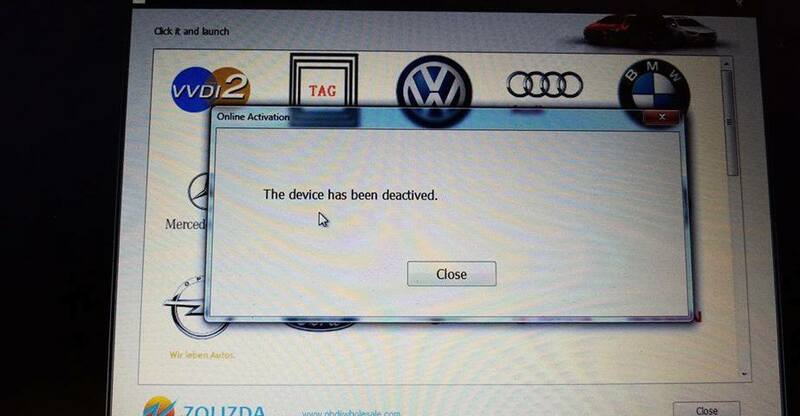 How to renew 722.9 with FVDI Commander Mercedes-Benz? It claims to be able to add immobiliser capability to keys for the Romeo 156, GT and 147. So essentially cut a secondhand key to your immobiliser. This suggests that with this + MES + a physical key cut, you can add a random key to your car. Here’s what i’ve found. Thinking it’s helpful to someone also. 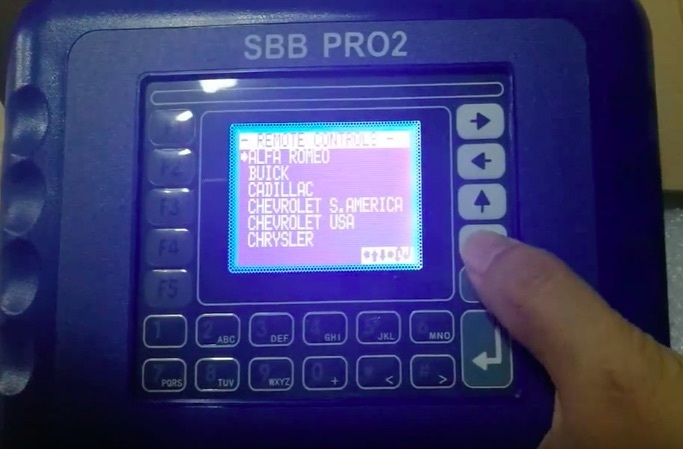 You can't just add a random key SBB can program dealer supplied keys or keys that have been prepared specially for the car you want to program it to. 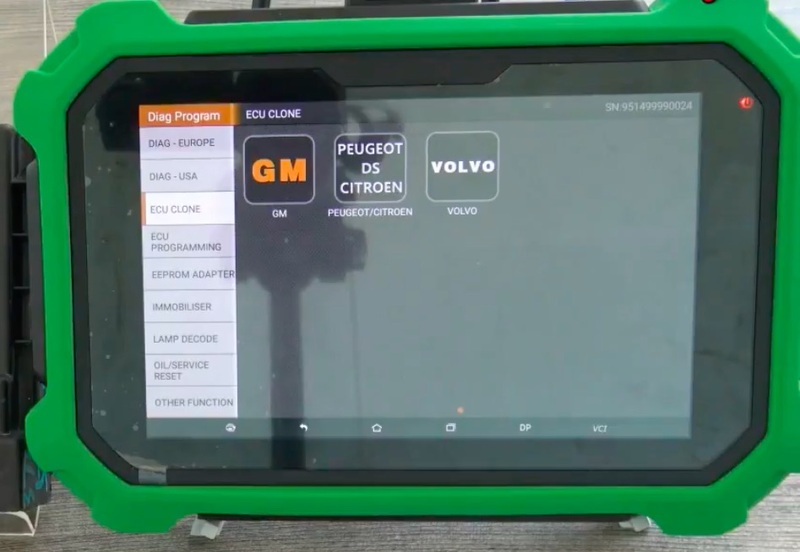 If you want to program a dealer supplied key then AlfaOBD is a better bet. All the Silca SBB's you will see for sale online are Chinese or Taiwanese clones of a programmer that used to be manufactured by Silca Italy and are of varying quality. If it screws your car up it won't be a diy fix. Yes it is possible to reuse second hand keys but you will either need to be comfortable with surface mount soldering and reading/writing of EPROMs and MCU's or have a way bigger budget. You need more than the pin code. You need to prepare the chips in the keys before they will be accepted by the car. Cloning of existing working keys is possible in most cases. But properly coding the keys is preferable as clones can cause problems later. Only ones I ever clone are the Hitag chips in the second generation immobiliser on the 156. In your case with the 156 and GT. The GT has the keys stored in the body computer. The id's of the individual keys precode data and pin code are all in the eprom memory of the Motorola/Freescale MCU the MCU is a MC9S12DG256 with mask number 1K79X late models have the mask 0L05H. 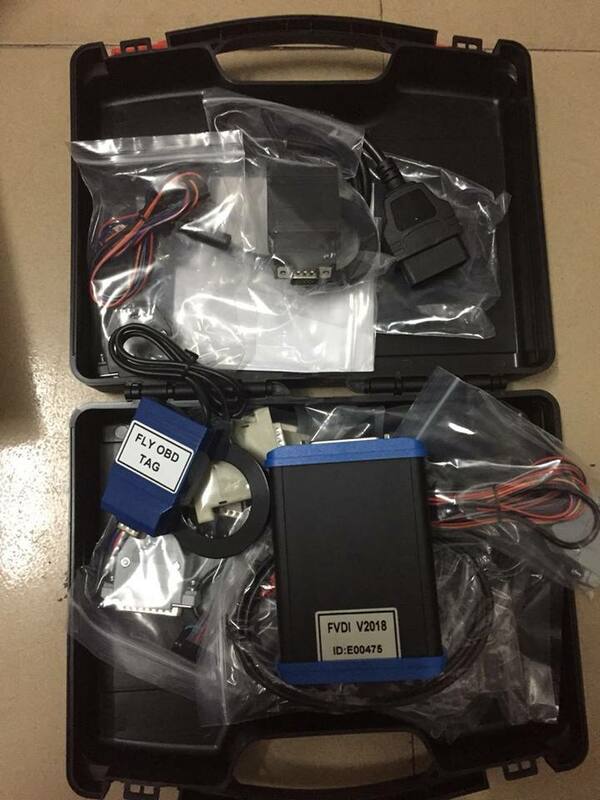 The chips for the keys are Megamos id48 transponders there are two types magic1 and Magic2. 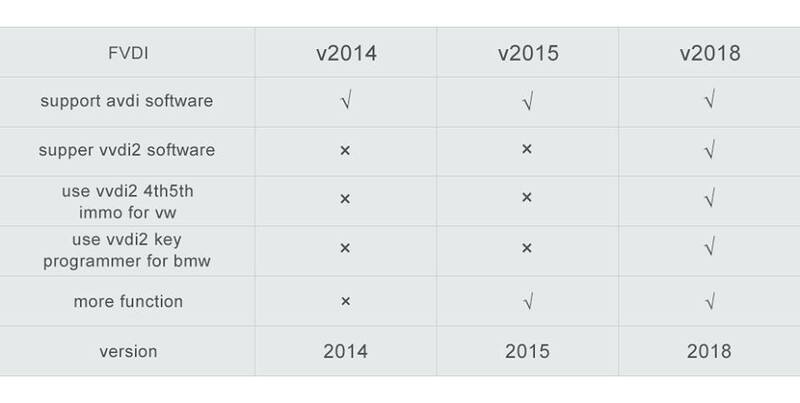 The earlier Magic1 Variants can only be used once the later magic2 type can be unlocked and reused. If you have the means to read the MCU eprom then I can give you the information you need and/or prepare some chips for you. The 156 has two different immobiliser types. The first used from the beginning of production until 2001 has a black immobiliser box this was used on all the cars with red keys and the first of the black keys. If you have a black key with this system you will have a number 2 stamped on the key blade. The chips in the keys are first generation Phillips Cryoto transponders part number for the chip is PCF7935at these transponders can not be cloned. This system has the keys stored in a 93c56 eprom in the immobiliser box. Again if you can read it I can give you the pin code and prepare chips for you. The second system on the 156 from 2001 until the end of production. Has a blue immobiliser box if you have this system you will have black keys with a number 3 stamped on the key blade. This system has the keys stored in the eprom memory of the ST MCU. Don't try and read it it's secured and won't end well. The chips in the keys on this system are Phillips HitagII chips and can be cloned onto emulator chips. Forgot to mention the remote codes for the 156 are different to the one for the immobiliser. The codes can be ordered from the dealer easily enough. Unless the receiver has been swapped for a used one in the past. If it has then the code can be recovered from the memory of the receiver in the boot. 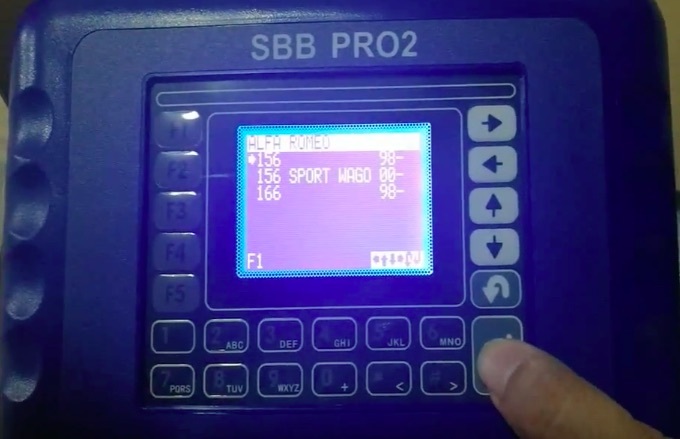 Btw, SBB PRO2 does update a lot, working for cars MY2015. And it offers possibility to 156. 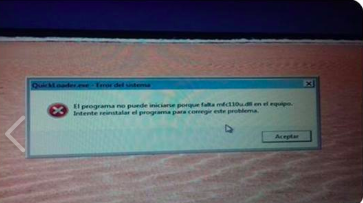 But, better off with AlfaOBD or Multiecu scan. ECU cloning is a technical process where existing engine computer information is duplicated onto a replacement ECU. The information, including the Vehicle Identification Number (VIN), allows a new computer to replace a damaged or broken unit. 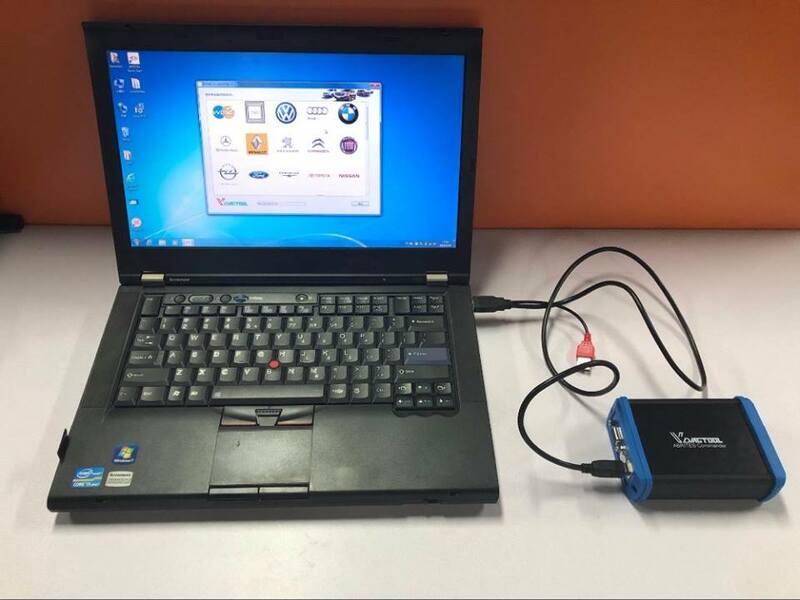 Obstar X300 DP PLUS is able to clone ECUs for universal cars. ECU Clone, means ECU duplication. Clone directly when replacing a new or a used ECU!